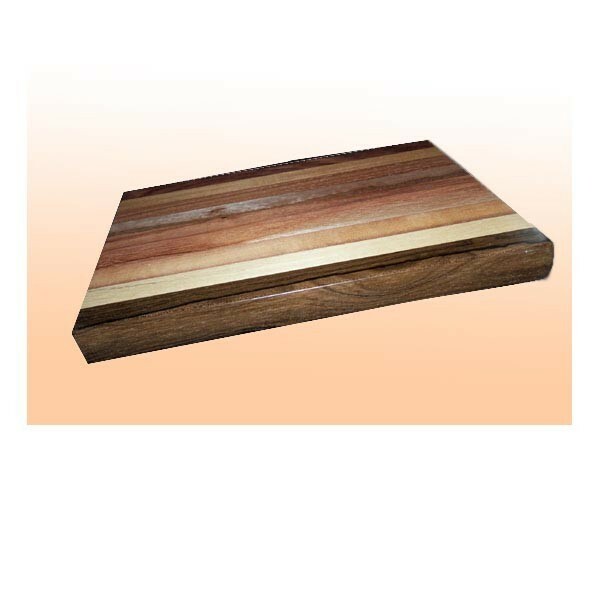 Medium(12" x 8" x 3/4") wooden cutting board. Classic styling for any kitchen. Both practical and artistic. 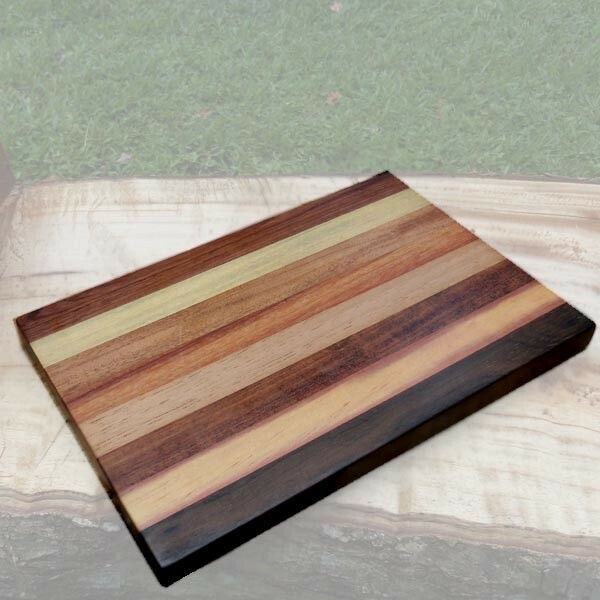 Made of assorted exotic Belizean hardwoods.